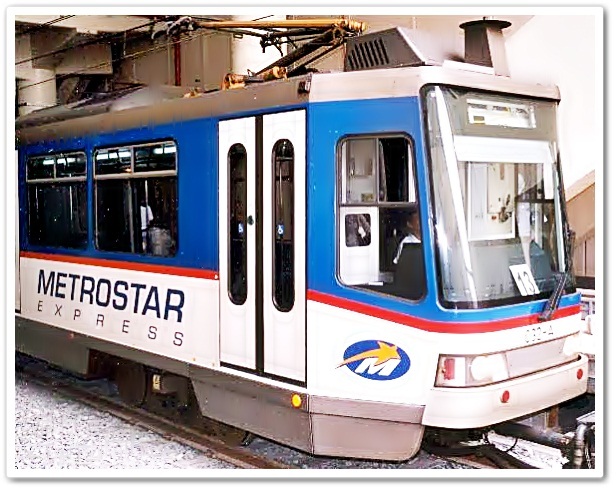 To celebrate the 114th year of Philippine Independence on June 12, 2012 passengers of the Metro Rail Transit (MRT) and Light Rail Transit (LRT) will be treated to free rides. A report aired over GMA News TV's "News TV Live" quoted LRTA-MRT3 spokesperson Atty. Hernando Cabrera as saying the MRT and LRT will be offering free rides on June 12, 2012 from 7:00am to 9:00am and 5:00pm to 7:00pm. YAY! Will be using the MRT tomorrow morning. So YAY for free ride. :) Happy independence day everyone! Happy Independence day Kai! Thanks for dropping by! Yehey free ride! May free movies din nood tayo!